© 2018. 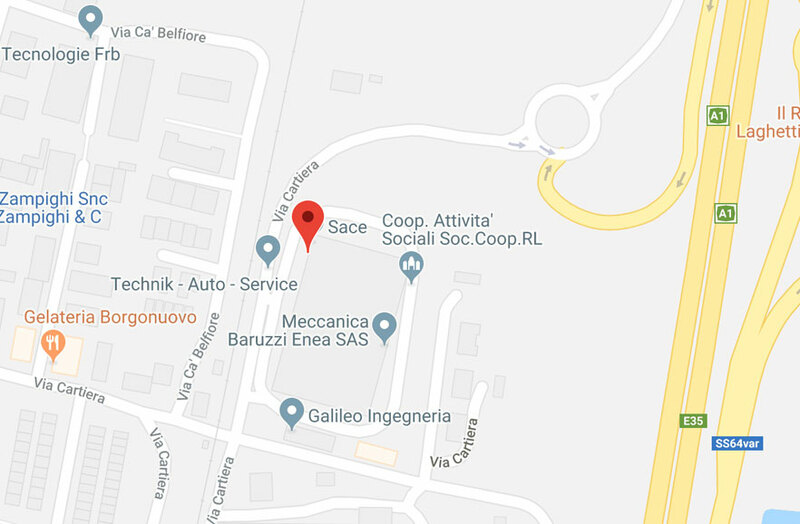 Sace Srl. All rights reserved. 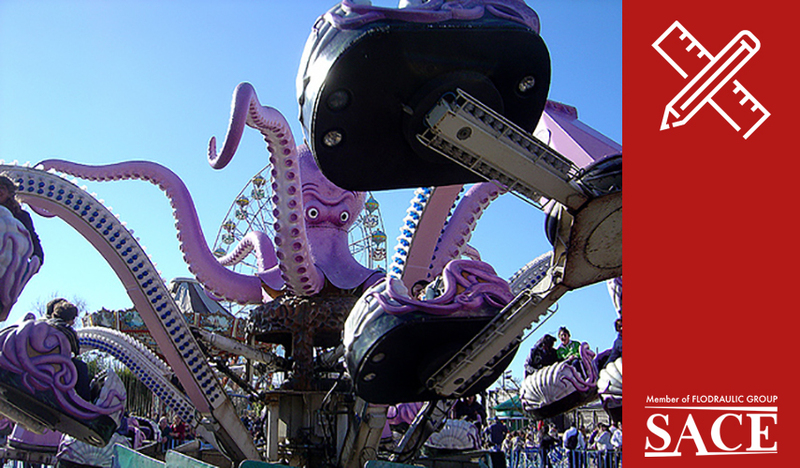 Octopus, one of the latest applications developed by our technical team, reinforces Sace’s ten-year tradition in the rides sector. The close technical collaboration with our customer and the high quality of our solutions, ensured compliance with the strict safety specifications required for these applications. In a sector increasingly oriented towards implementation through electric motors, the reduced dimensions and the high reliability of the Danfoss hydrostatic units allowed hydraulics to maintain a good share of the market. Also in this sector SACE is able to guarantee state of the art components and electronic control solutions, allowing its customers to face and overcome all the challenges that the market offers them.